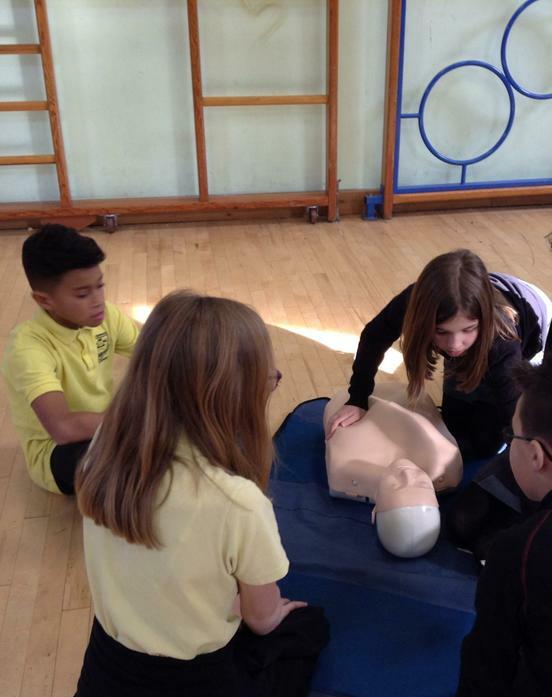 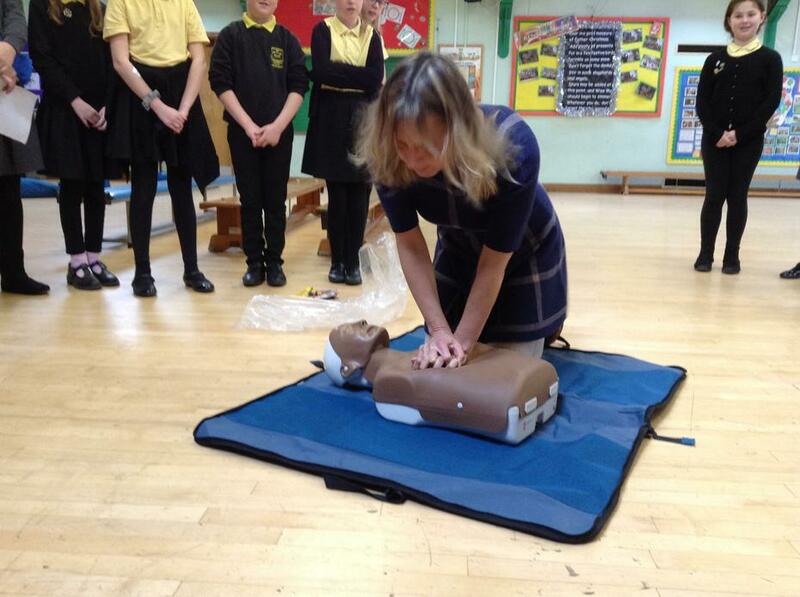 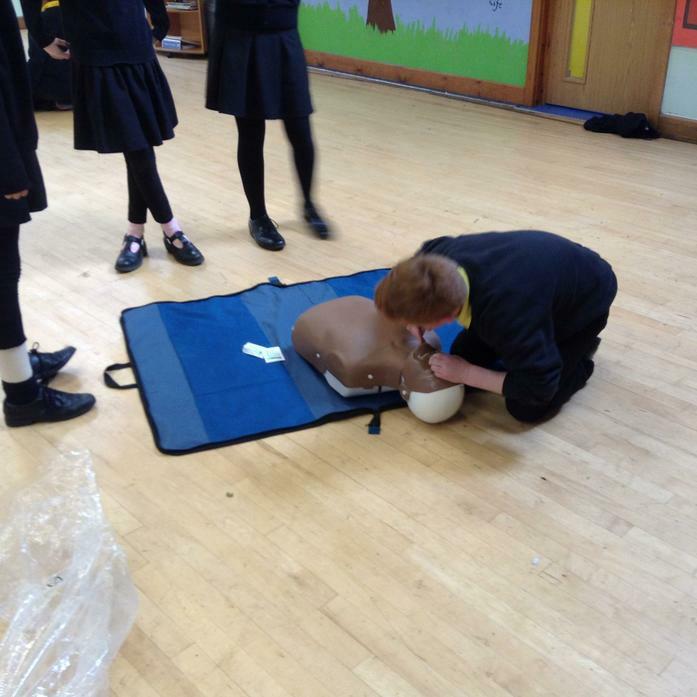 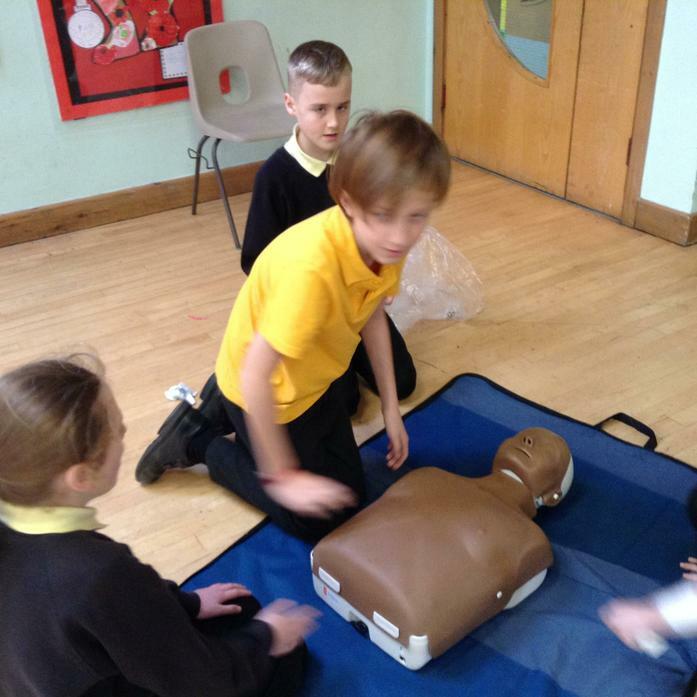 This week, Sycamore class have been learning about emergency first aid skills following the British Heart Foundation’s ‘Heart Start’ scheme. 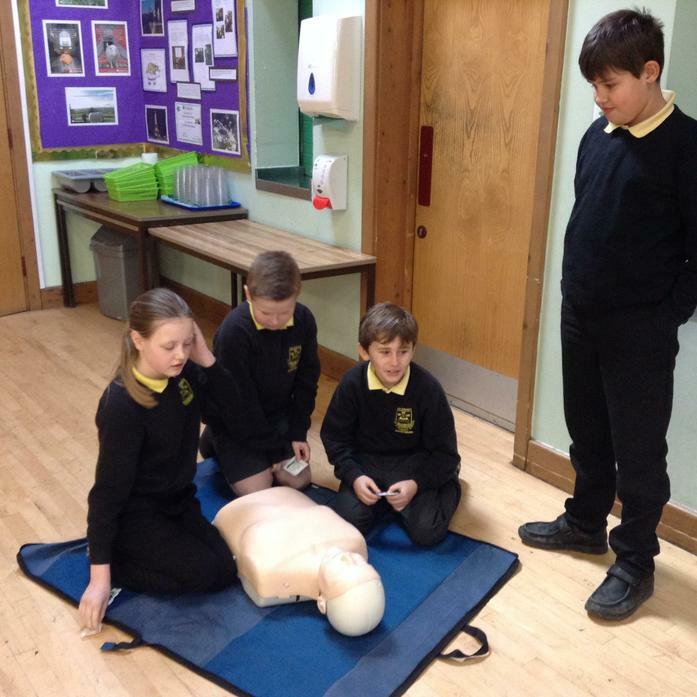 Year 5 focussed on recognising signs and symptoms of a suspected heart attack and Year 6 looked at CPR and Rescue breathing. 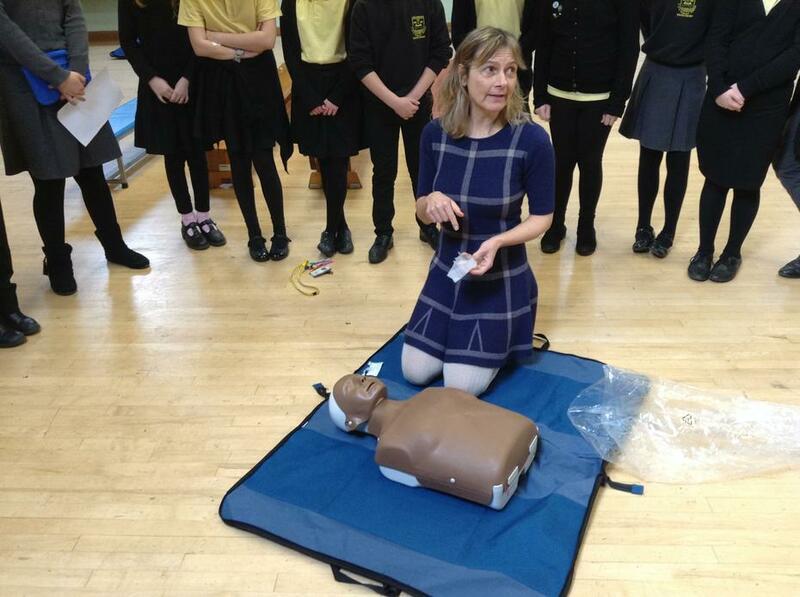 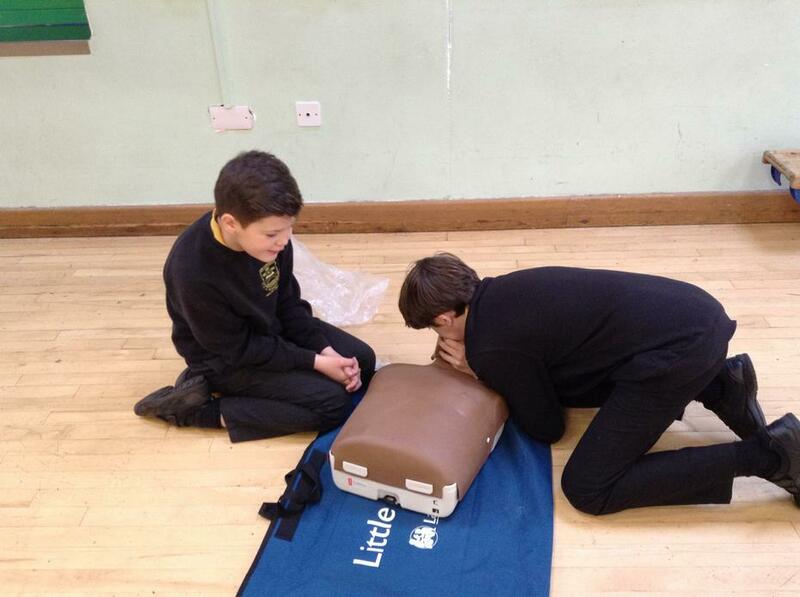 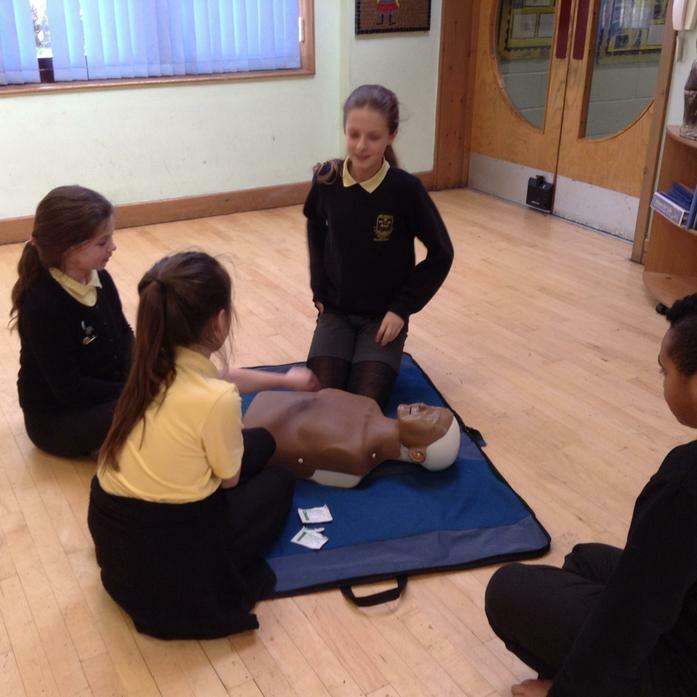 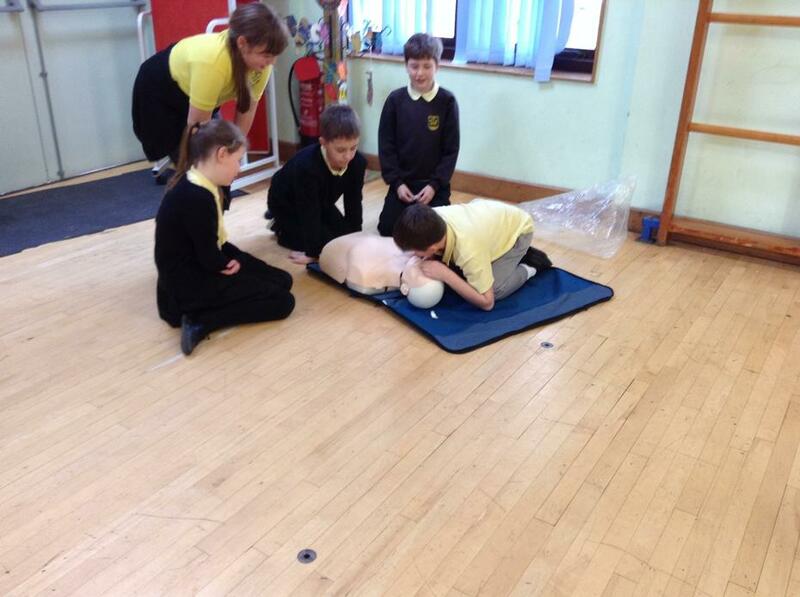 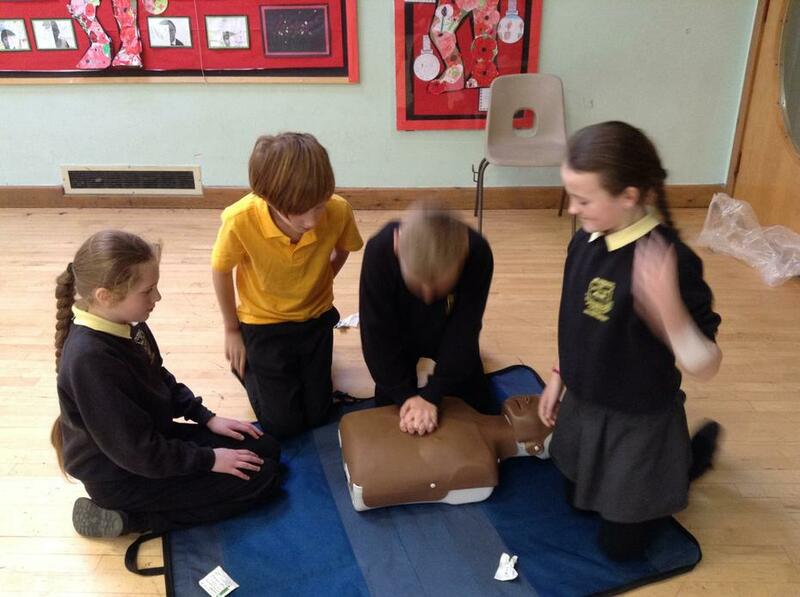 The children completed a theory lesson and a practical lesson role-playing emergency scenarios using manikins. 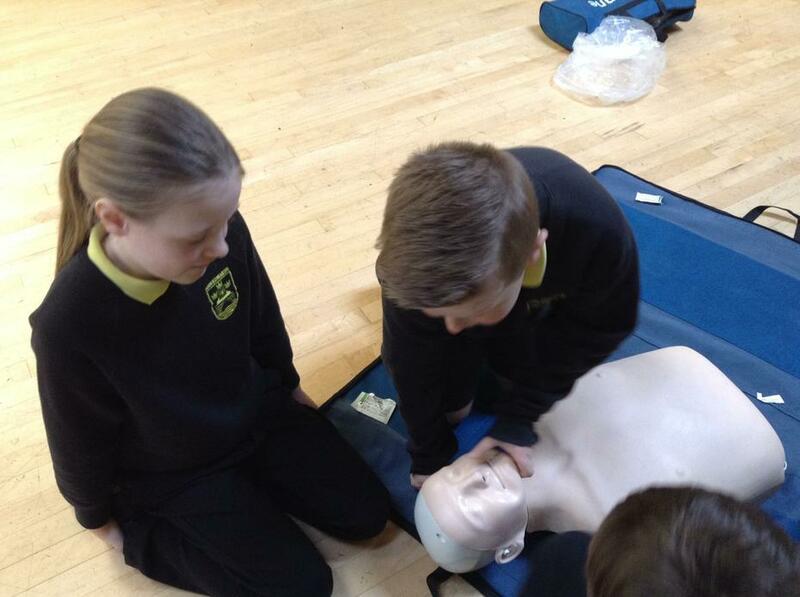 This enabled them to put their theory into practise and demonstrate their First-Aid skills.